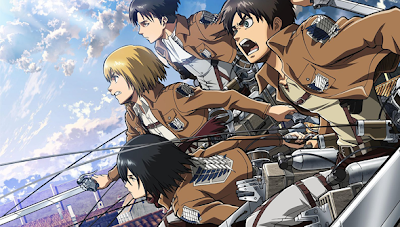 There's no getting round it- there's never been a better time to be an anime fan in the west. Gone are the days when fans had to wait months or even years to see the latest animation out of Japan. These days the vast majority is available streaming, with subtitles within hours of their original broadcast, and all legally. However, there's also a lot of pirate sites out there and anyone searching for the latest and biggest series can stumble upon them. Not only are these sites illegal, but it's damaging to the industry itself. By using the legitimate sites- even free, ad-supported versions- you are supporting the artists and studios that create the shows you love. These days international streaming figures are also factored into a show's ratings, so you might even influence whether it gets another season or not. Because it's such a minefield (especially for new fans) we've written a guide to all the legal streaming options out there and what you can expect to find there. The biggest name in anime streaming actually started life as a pirate site. However some years ago it cleaned up its act and is now one of the biggest names in the industry. It features a vast library of both current and past shows (including most of the big names), available free and ad-supported, via the website, mobile or tablet or apps for all major games consoles. The premium option offers HD ad-free streaming, and digital manga and live-action drama are also offered. Unfortunately, a not insignificant proportion of the library is only available in North America. The site has recently begun expanding its back-catalogue of shows, including older titles and more dubbed content and movies. - A large proportion of titles only available in the United States. Although not exclusively in the anime biz (they also have a library of other animated and live-action content) the German based site is making waves. They have been snapping up rights for lots of current shows, but are also building up an impressive library of older shows as well. Titles available vary depending on where you are in the world- in the UK they have an ongoing relationship with Anime Limited, whereas in the US they have partnered with Sentai. Available on the website, mobile and tablet app, It is also available on Xbox and on some smart TVs. Their recently launched premium option OMAKASE is unique, as it offers bi-monthly curated merchandise boxes as well as ad-free video (with HD coming soon). - Omakase is relatively expensive (especially in the UK and Canada). not all titles available in US. 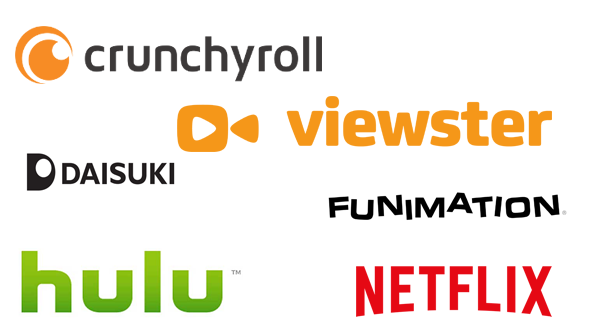 The anime that is available via the world's biggest premium streaming service fluctuates and varies between territories. In the US and Canada, it features some high-profile titles from Funimation, Viz and Aniplex, in most cases available both dubbed and subtitled (Kill La Kill and Attack On Titan being among the exceptions). UK fans meanwhile get tiles from Manga UK and Anime Limited, including the likes of Ghost In The Shell, Space Dandy and Gurren Lagaan. 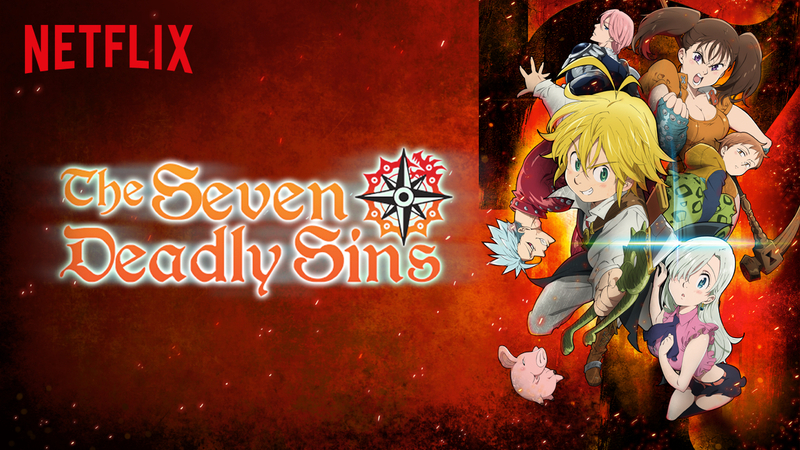 As a big player in the media industry Netflix has also got into acquiring anime themselves to launch as exclusives, so both seasons of Knights Of Sidonia and The 7 Deadly Sins are available to subscribers worldwide. Available only in the US, Hulu is a big player in the mainstream streaming industry. They also have a massive library of anime titles, with all the major anime distributors adding titles- including movies- to the service. Simulcasts are often added a bit behind other services, but make up just part of an impressive catalogue including both recent titles, classics and some undiscovered gems. Available ad-supported and free on the website, or in HD on mobile, console or via smart TV via subscription. Daisuki was born out of an attempt by the Japanese studios themselves to get into the streaming scene, and was established by Anime Consortium Japan. It has not proved to be hugely popular, and this is largely down to a limited catalogue and a poorly designed website that seem about 5 years behind the competition. Available via the website and free apps for mobile and tablet. - Small library and poorly designed website. The biggest name in anime on Home Entertainment are now trying to become an equally big fish in the online pond too. Quite a lot is available free but 'Elite' subscribers get access to much of the label's impressive back catalogue plus an ever-growing number of new shows. Funi has been snapping up exclusive rights for more and more shows in recent seasons as they try and compete in the sector. The site's USP, however, is the 'Broadcast Dub' where a handful of shows are selected to receive a dub as they are still airing. A cheaper subscription tier is available for those who only want subtitled content. Available via the website, mobile and tablet and console. The service is US only, but the company has promised to announce plans for international expansion in 2016. + Access to Funi's impressive catalogue and dubs. Sony's Animax brand has TV networks in Asia and elsewhere, but also has an online presence in the United Kingdom. The site offers a small number of simulcasts each season, free for a limited time. The subscription tier offers members access to their past shows, which include a number of high profile shows such as Bleach, Fairy Tale and Nisekoi and movies such as Berserk and Perfect Blue. The site itself is a bit of a mess. It looks snazzy, but is essentially broken. The PlayStation Apps seems to work fine in spite of this though. Also available on mobile and tablet. + Some impressive titles, not too expensive, decent PlayStation app. What was once America's only 24 hours anime network is now an online service- with on demand cable available in some places. A sister company of Sentai Filmworks, it hosts much of the label's back catalogue (including dubs) as well as numerous titles that are available elsewhere. A few years ago a small part of their titles were available to subscribers in the UK, but it seems to have reverted to being a US only deal again these days. - US only, most content requires premium. 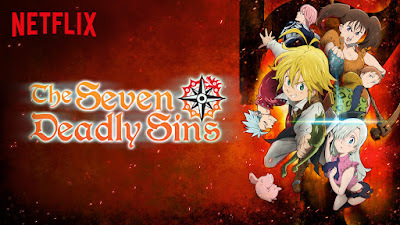 The other big player in the US anime scene posts content on a section of their site called Neon Alley- although it is actually posted via Hulu. It features all the anime published by Viz, which means although they have a smaller number of titles they're among the biggest shows out there- Sailor Moon, One Piece, Naruto and more. - US only, not as many shows as rivals. While Youtube is full of illegally uploaded anime it also hosts some official stuff as well. You'll find a handful of titles such as Chobits, Starblazers, and Strike Witches in the shows section for free. 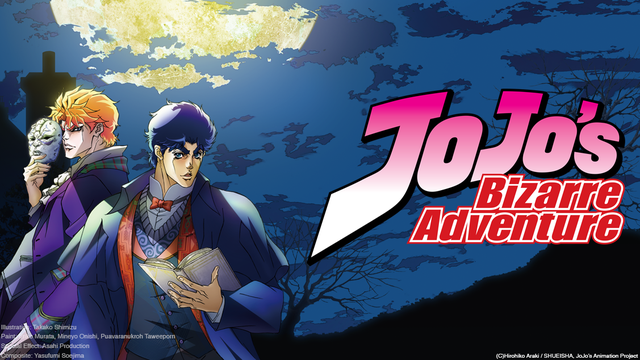 You'll also find free content elsewhere via Manga's US Channel and Funimation. Additionally much anime in also offered to rent or buy on the service. Amazon Prime subscribers in the US can watch a handful of movies and TV shows on the service as part of their subscription (The UK selection is even worse). However a wide range of titles are available to rent or buy on the paid service Amazon Instant Video. Sony's free video service Crackle, hosts a modest selection of anime series and movies. 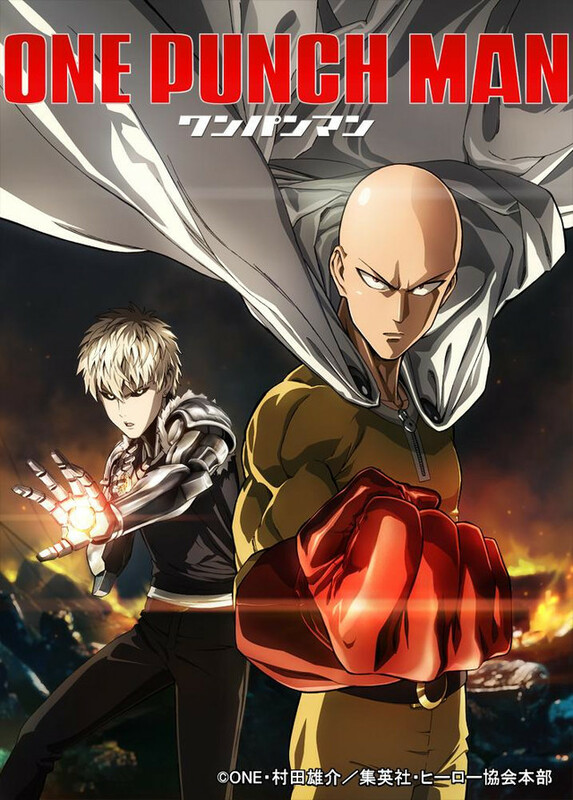 Anime from all the major distributors can be rented or purchased through iTunes and Google Play Stores, as well as through PSN or Xbox Live. Anime Lab from Madman Entertainment offers both free and premium options to fans in Australia and New Zealand. Please note: This information is up to date to the best of our knowledge as of December 2015. Titles and availability can change at any time.